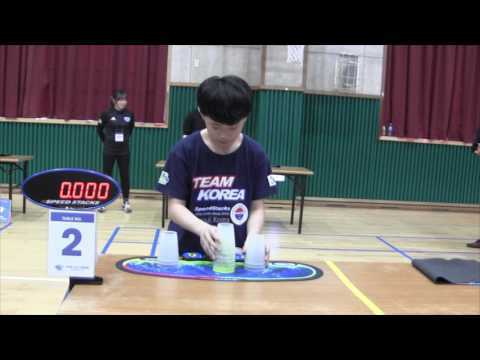 The selection process for Korea’s 2018 world championships national team kicked off on 2017 December 10 in Goyang-si, Korea. 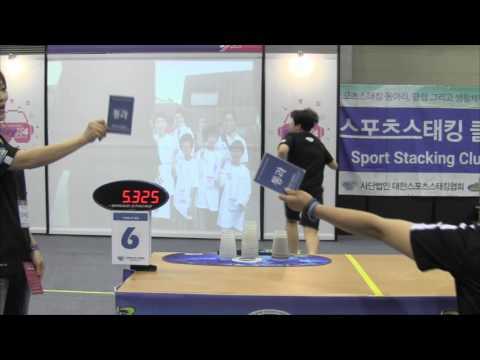 In the showcase event at the end of the day, Hyeon Jong Choi sets world records in the 3-3-3 and 3-6-3 with times of 1.335 and 1.746, respectively. 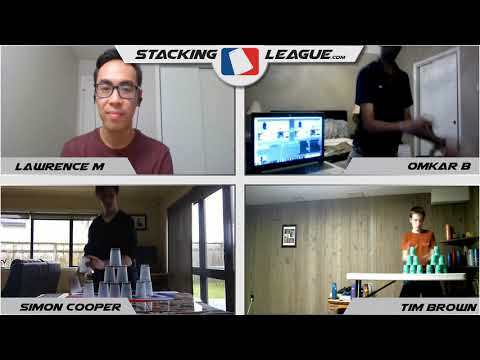 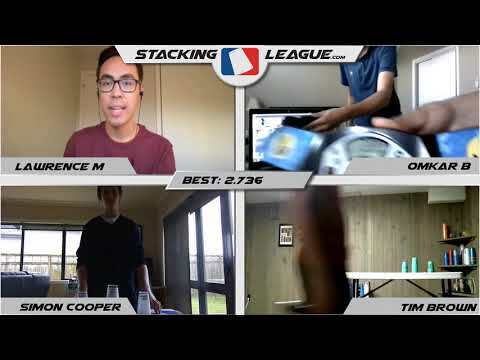 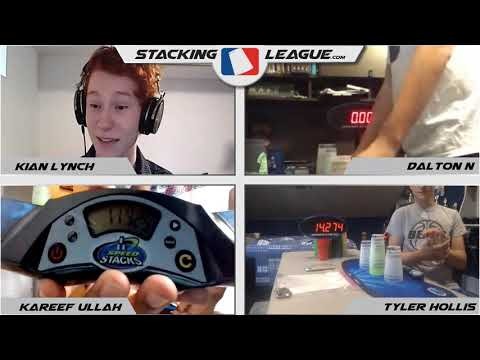 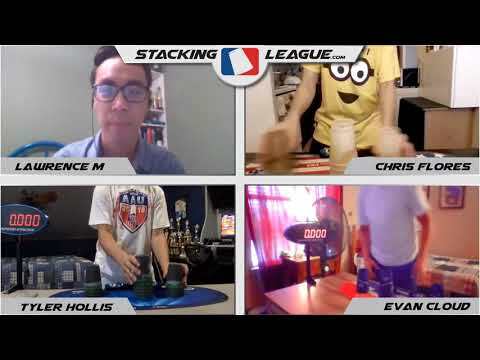 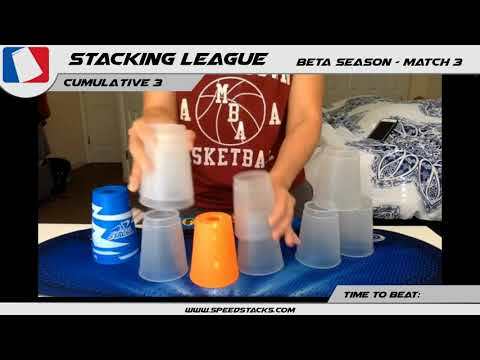 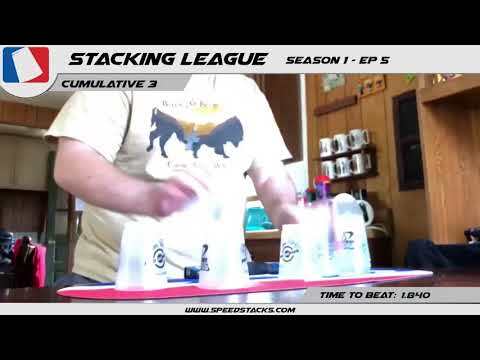 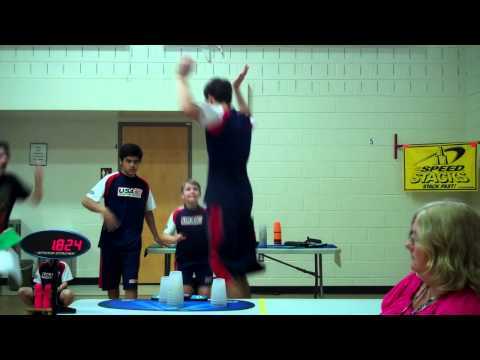 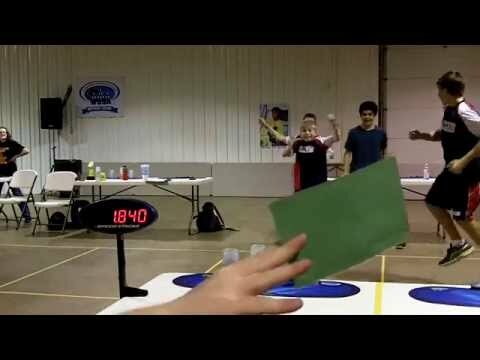 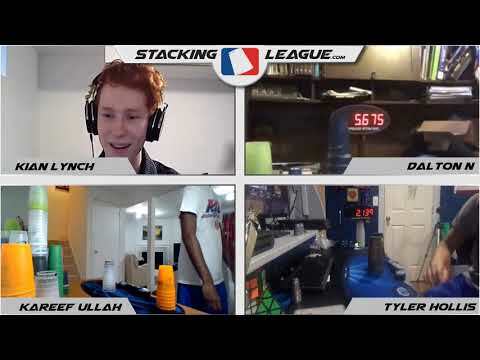 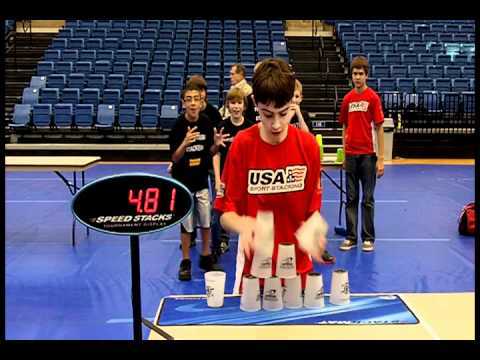 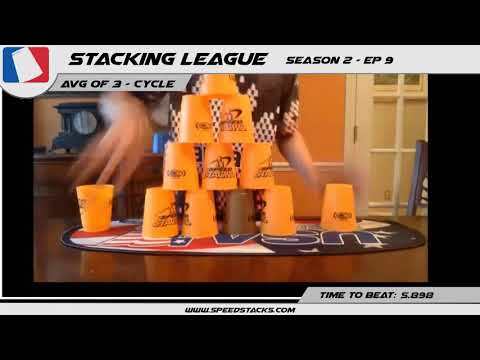 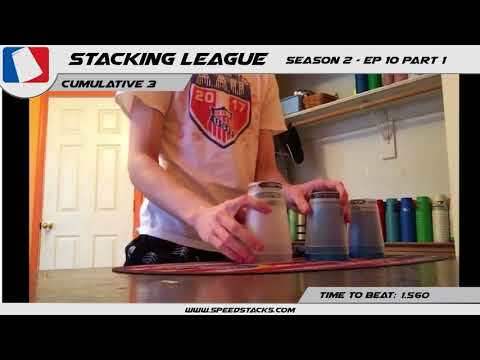 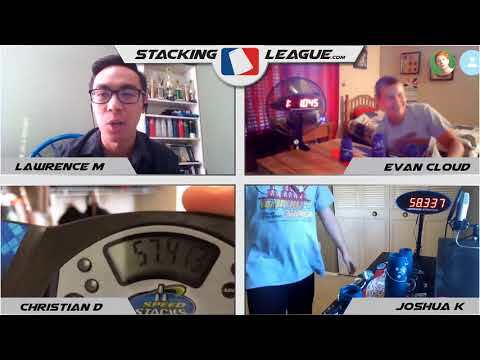 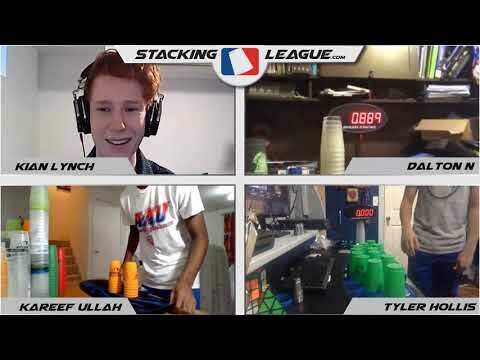 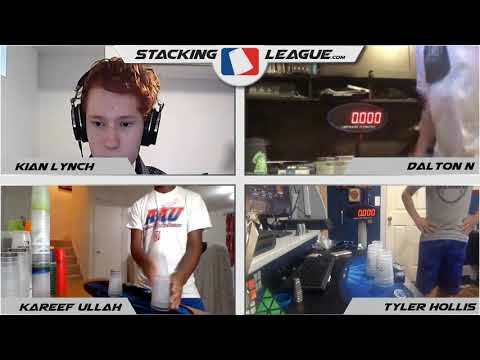 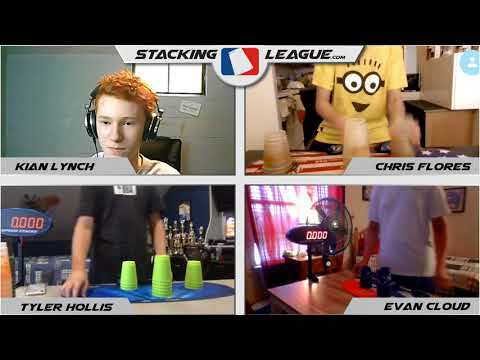 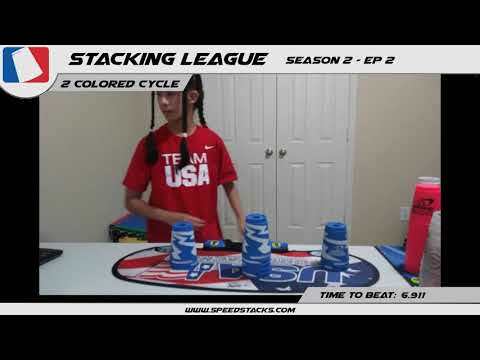 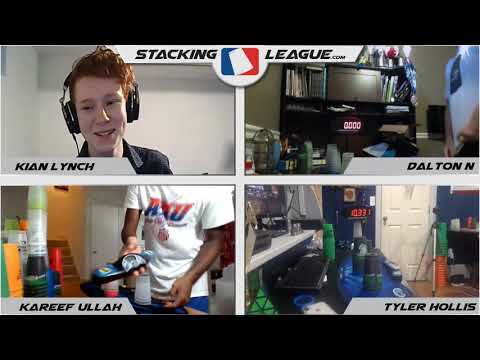 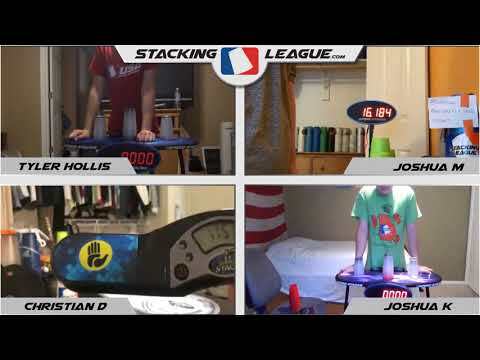 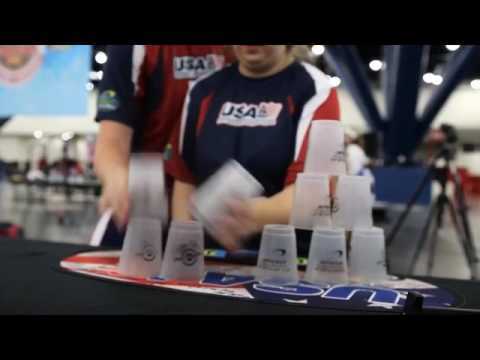 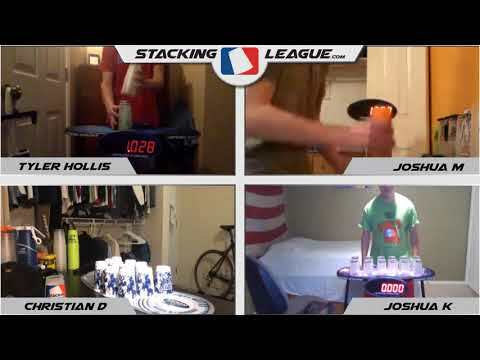 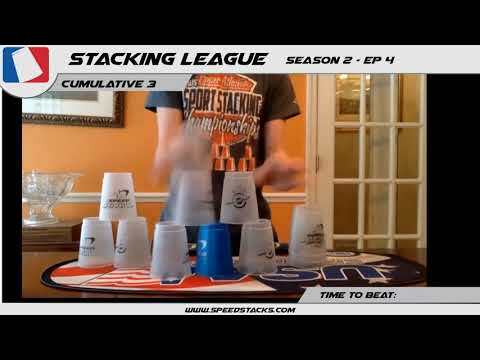 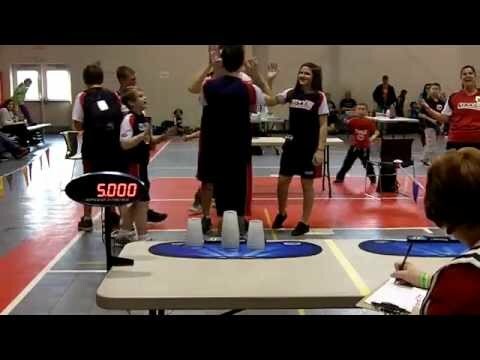 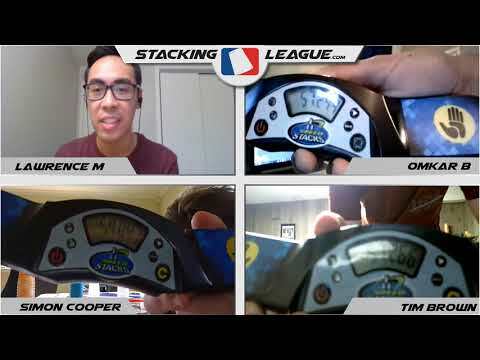 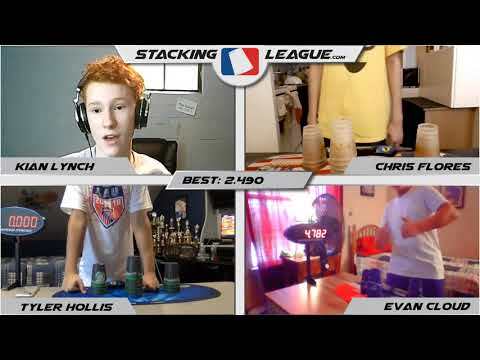 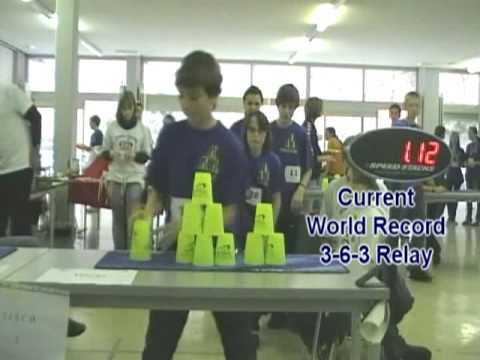 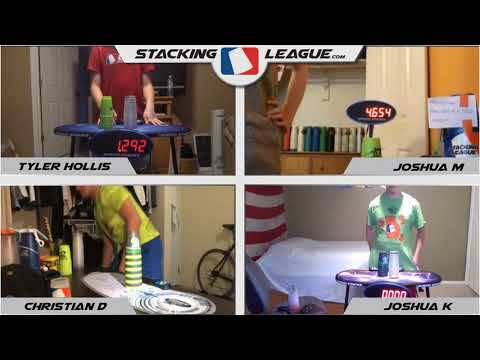 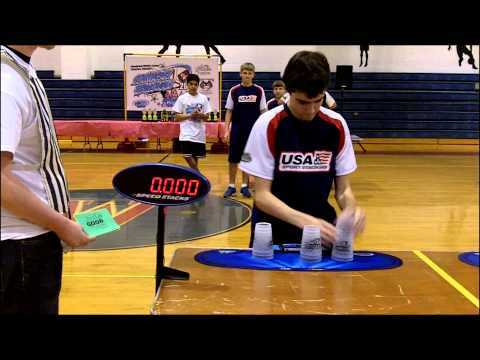 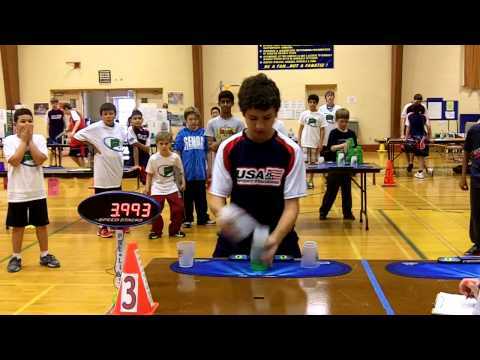 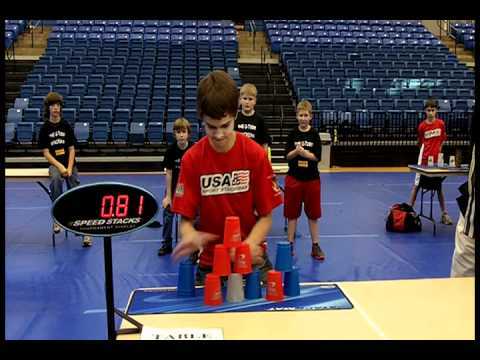 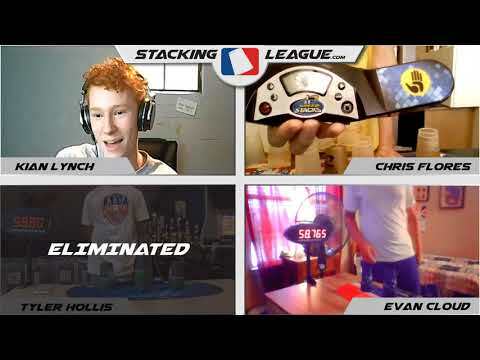 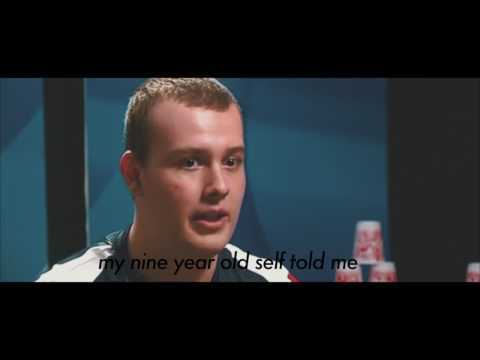 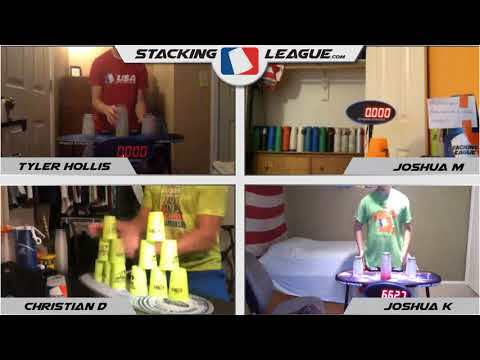 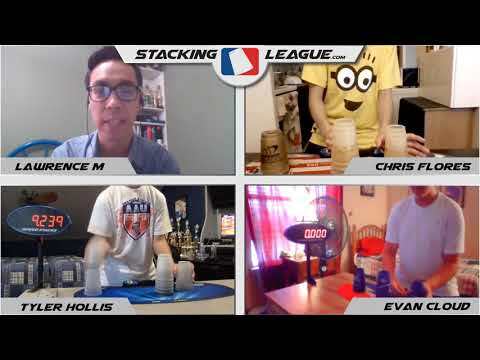 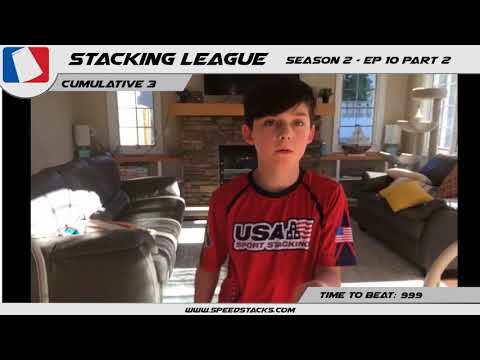 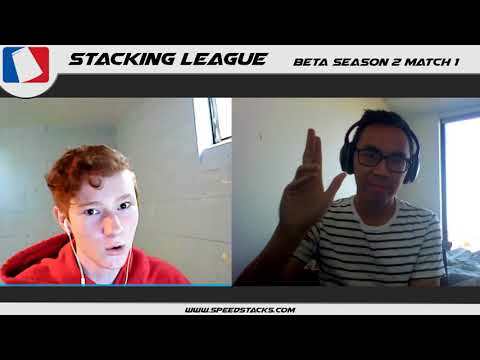 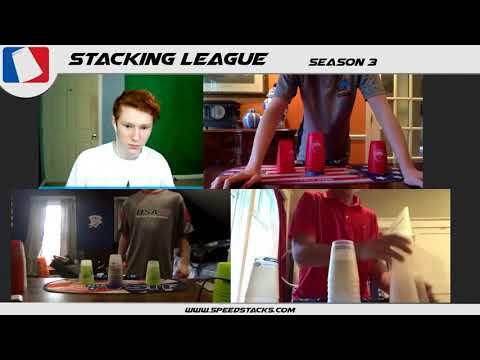 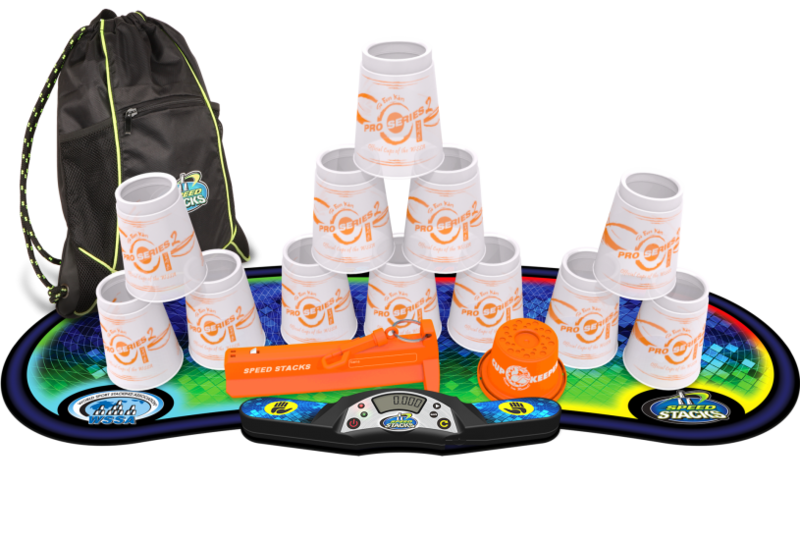 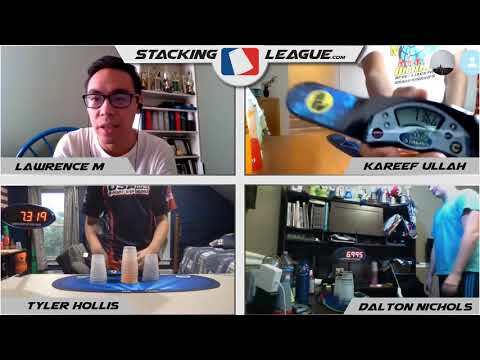 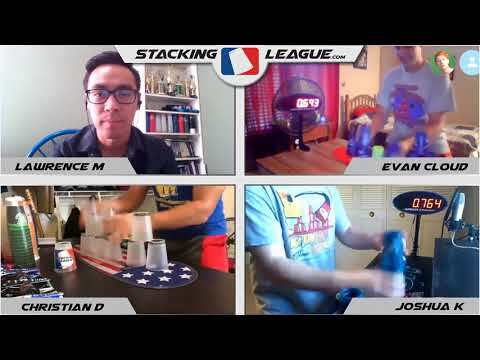 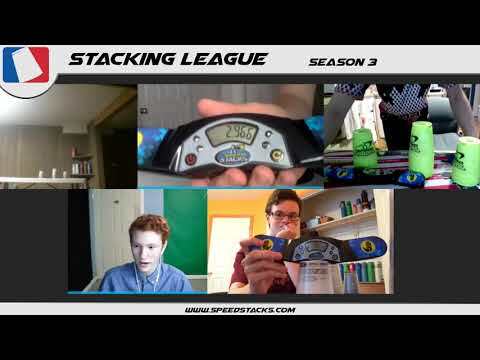 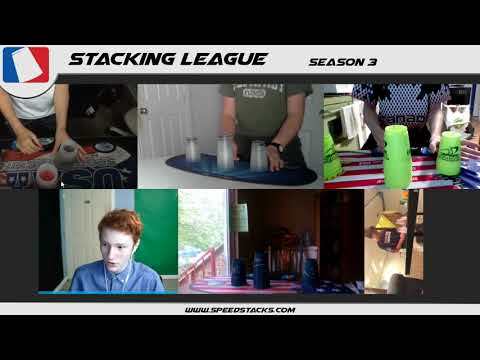 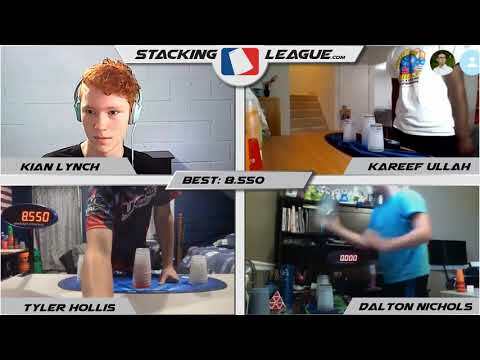 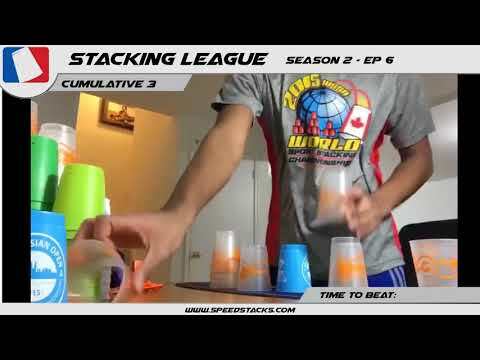 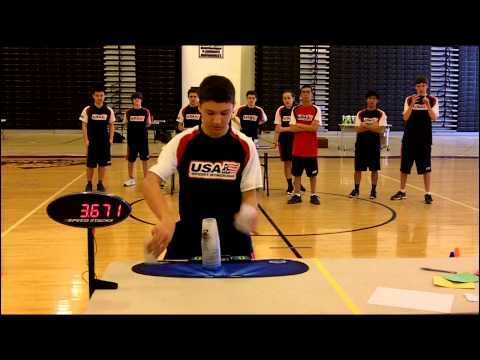 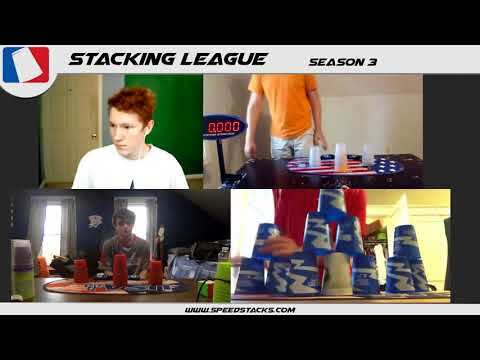 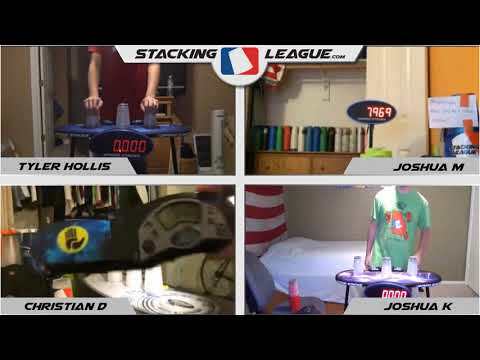 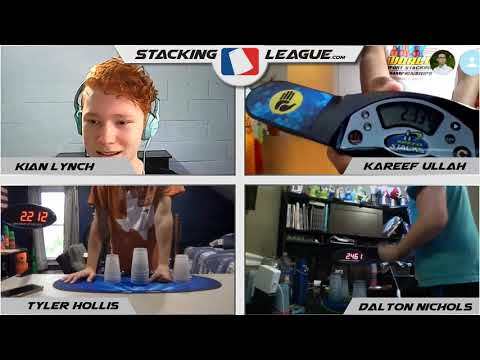 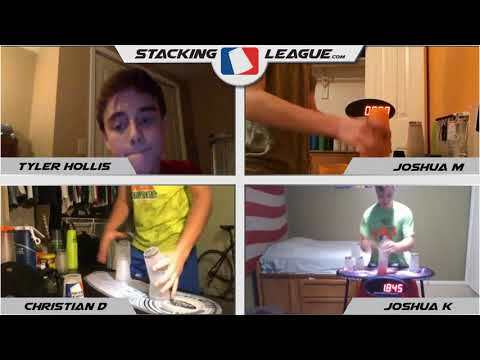 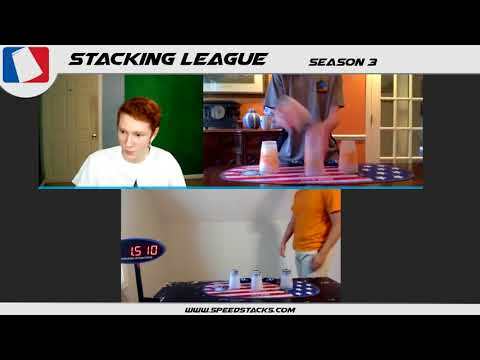 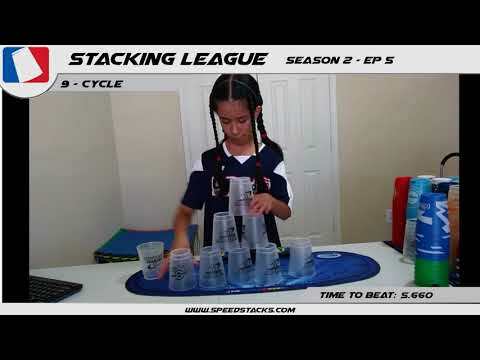 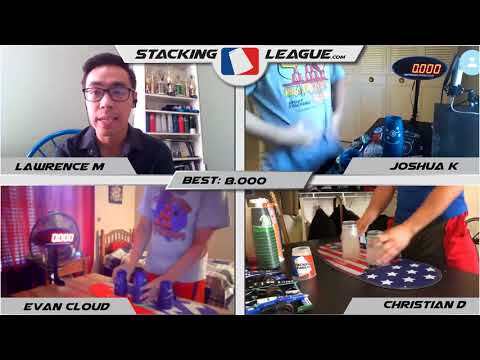 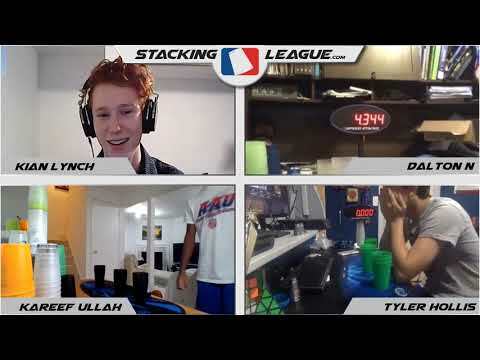 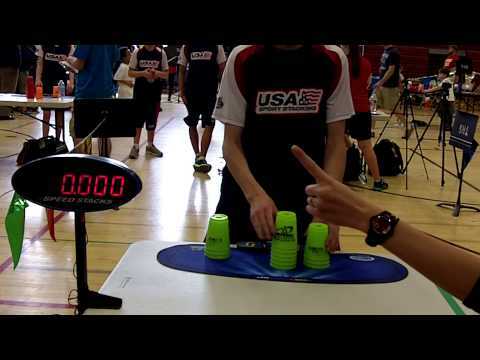 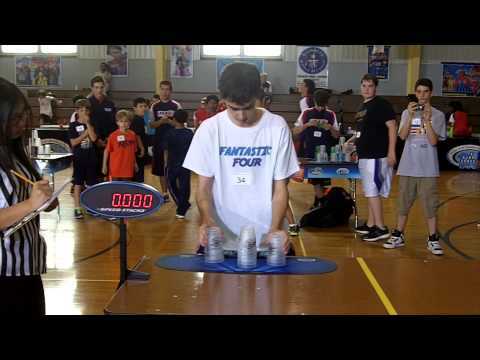 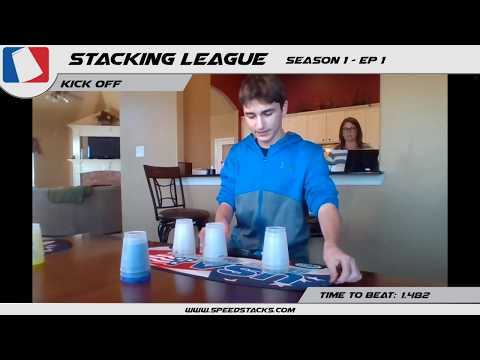 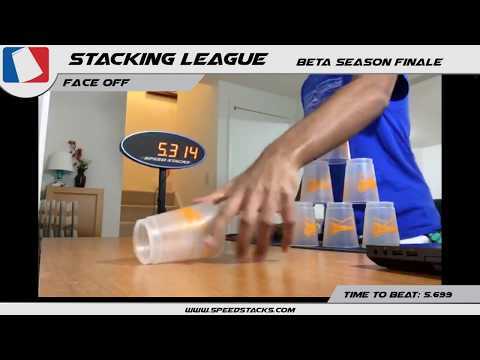 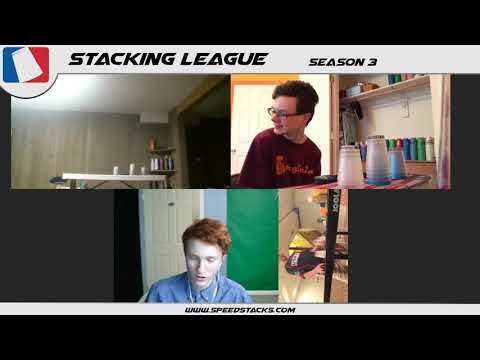 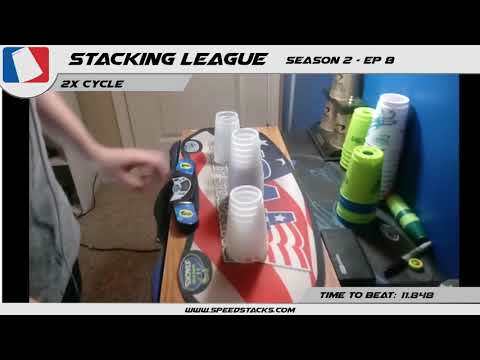 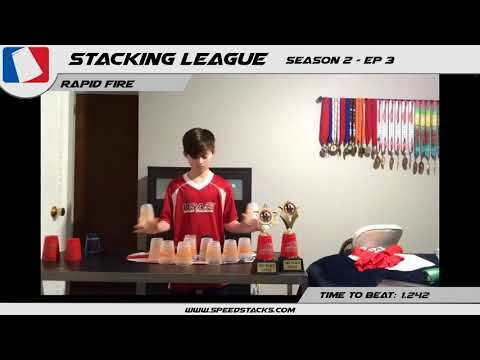 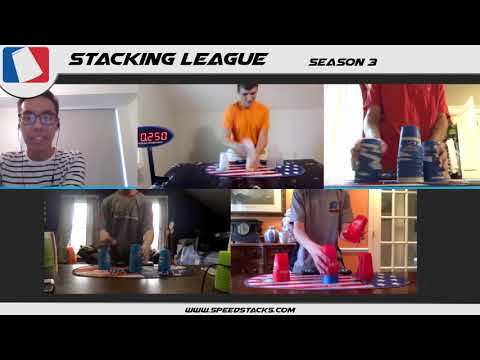 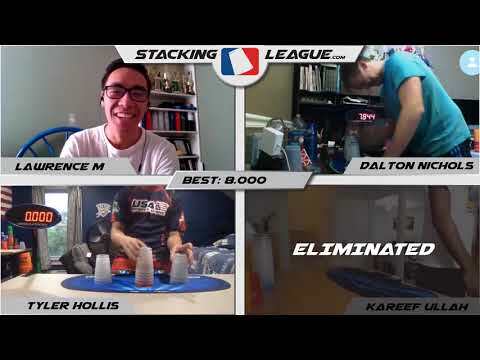 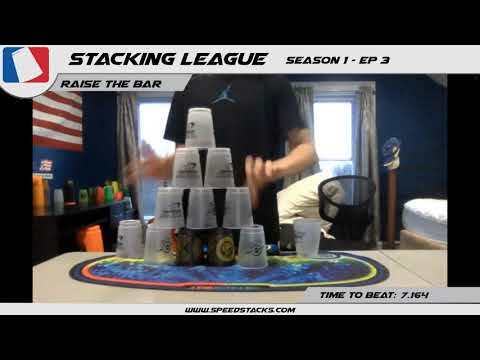 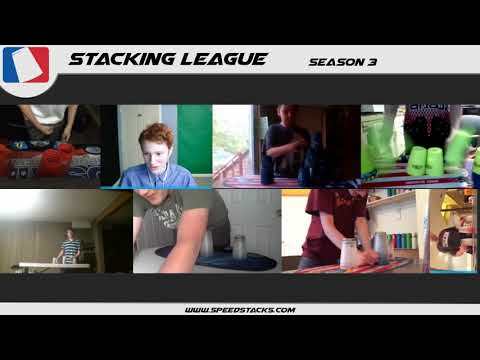 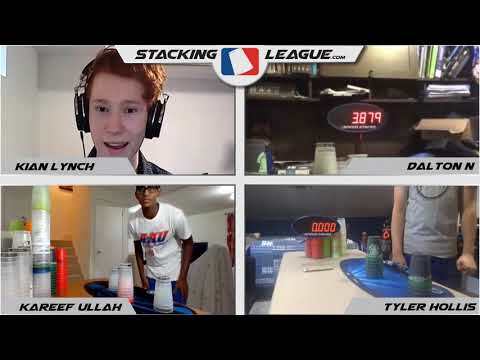 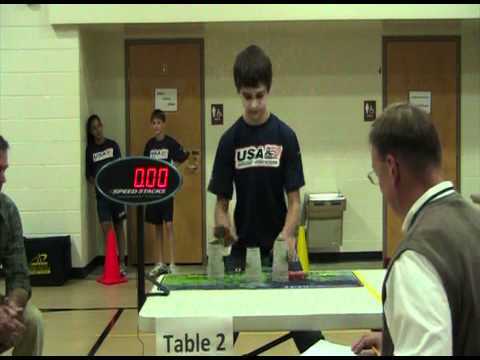 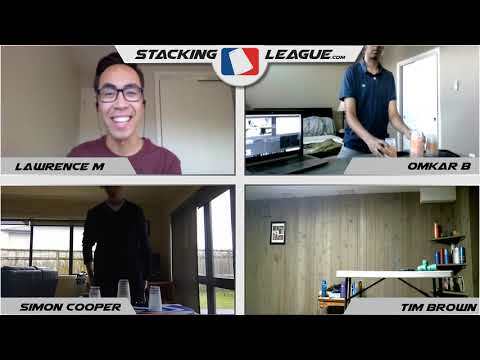 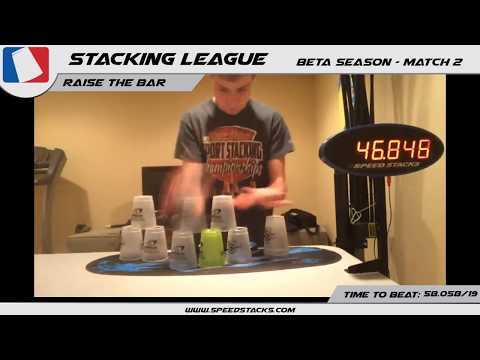 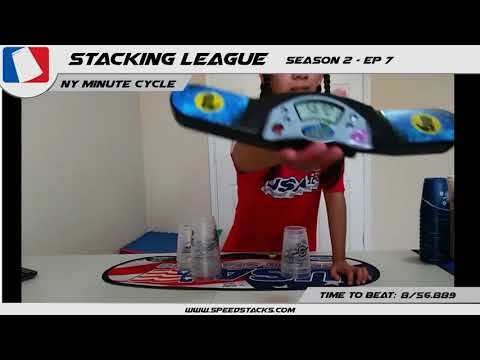 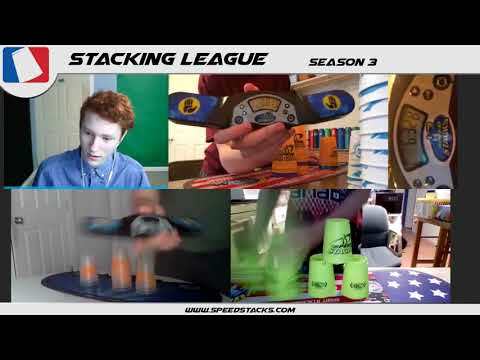 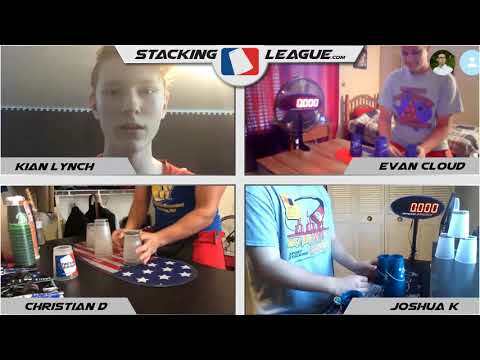 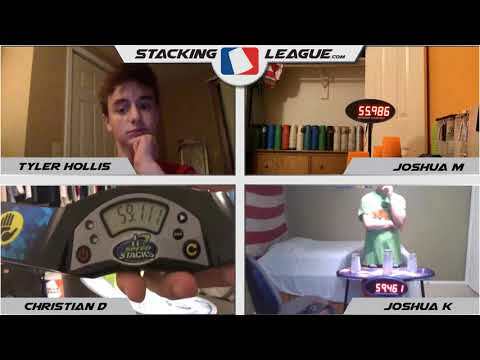 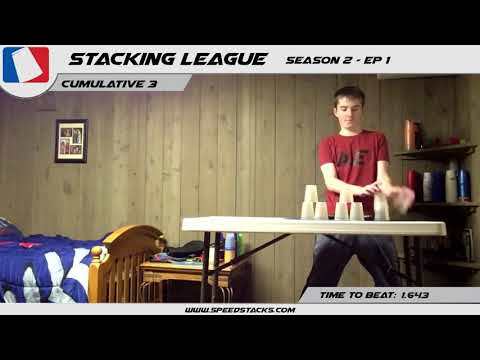 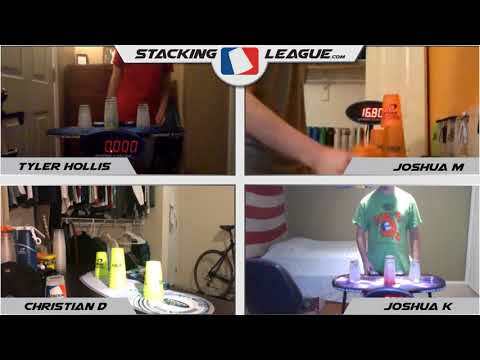 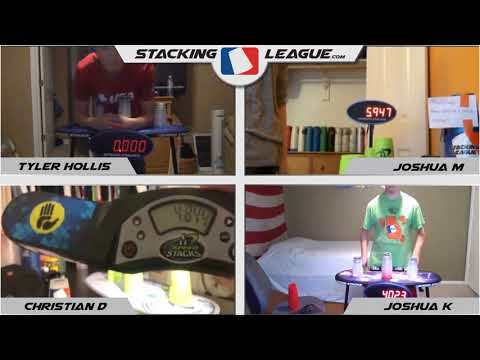 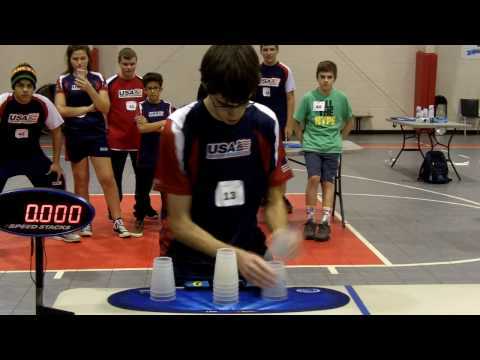 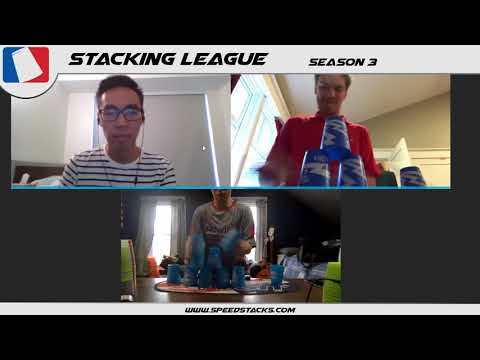 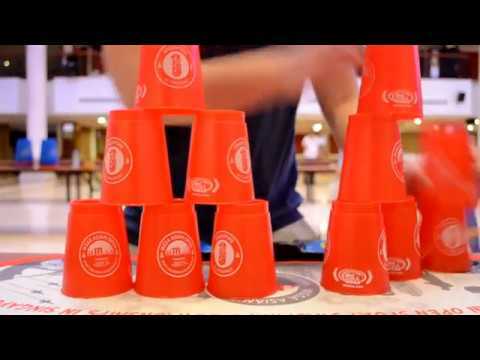 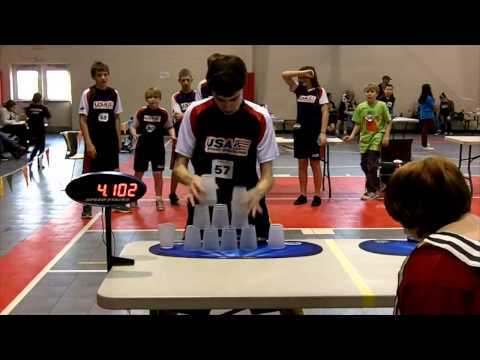 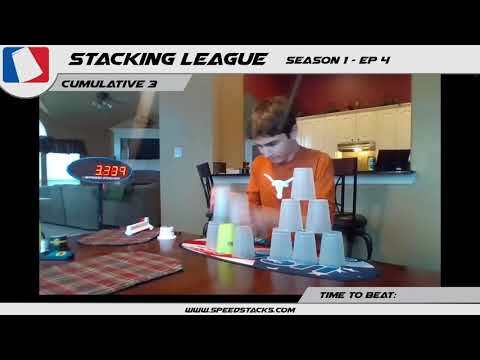 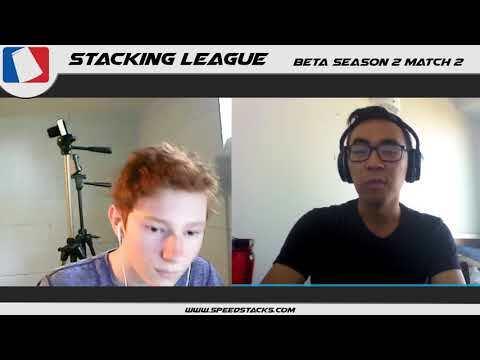 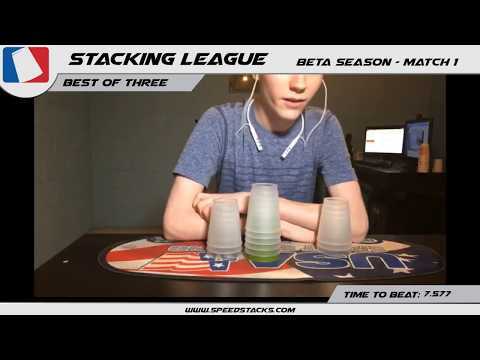 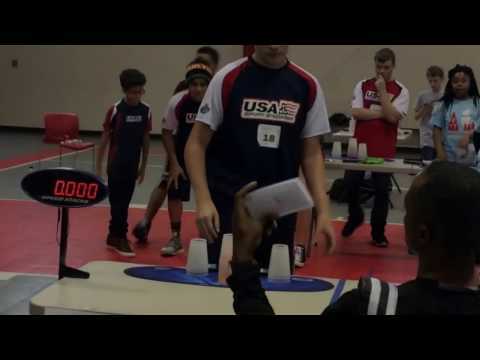 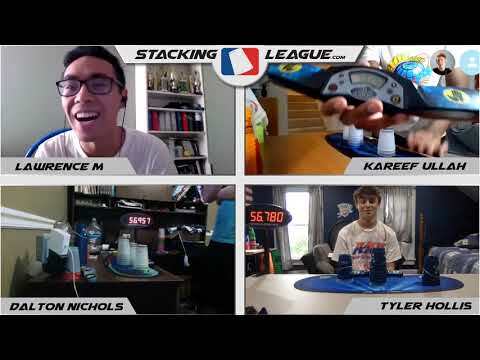 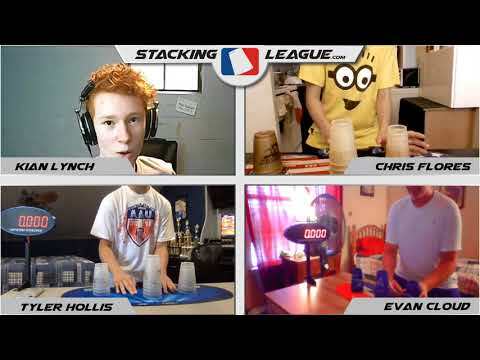 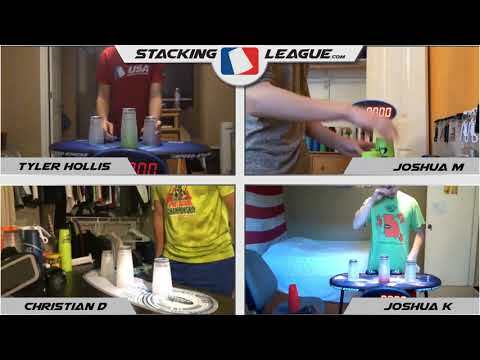 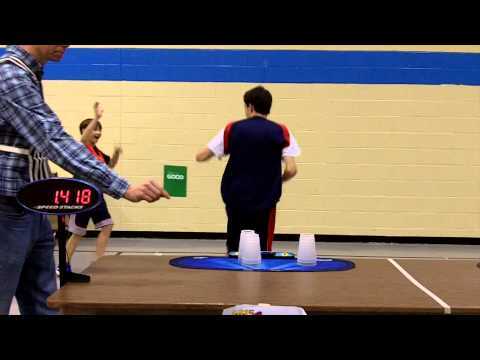 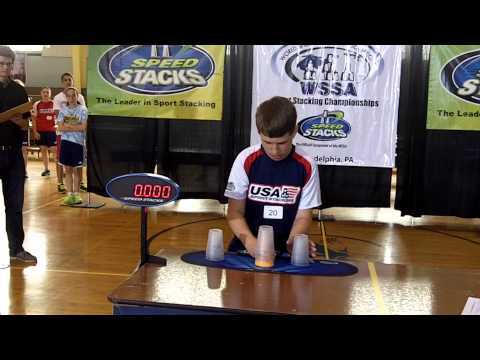 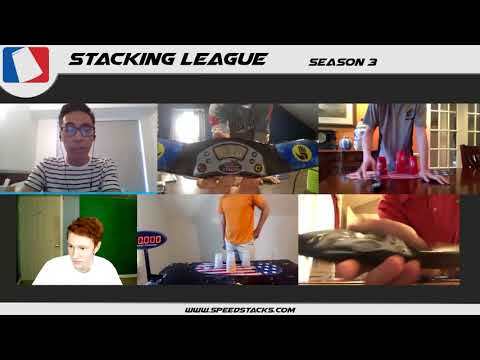 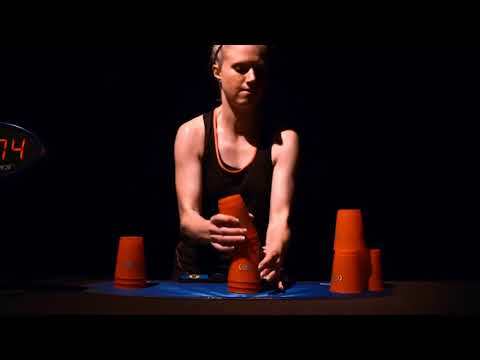 The 3-3-3 record previously stood at 1.363 seconds by William Orrell, the 2015 world sport stacking champion. 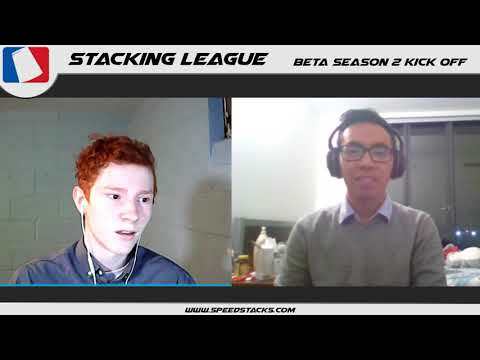 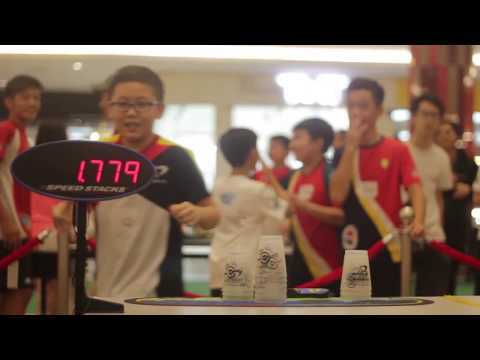 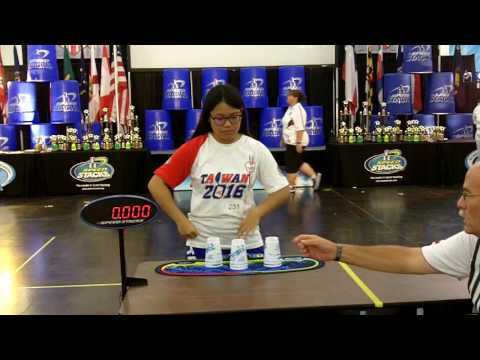 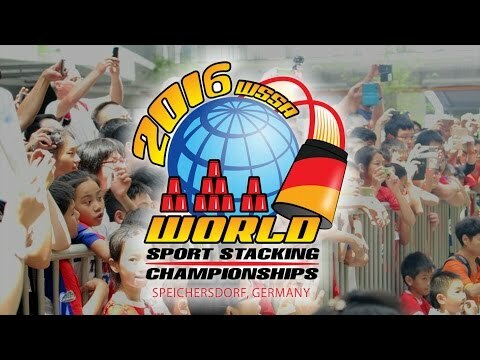 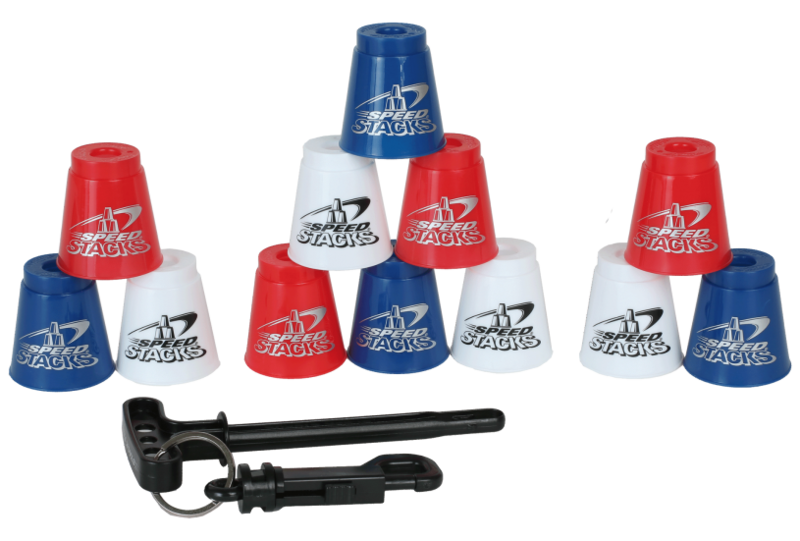 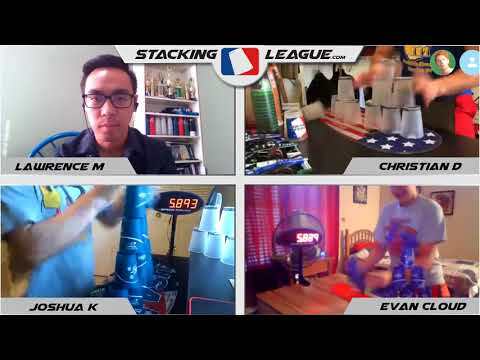 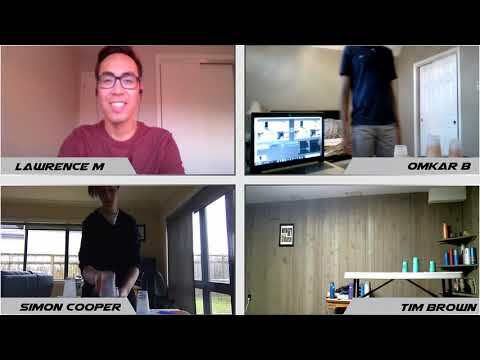 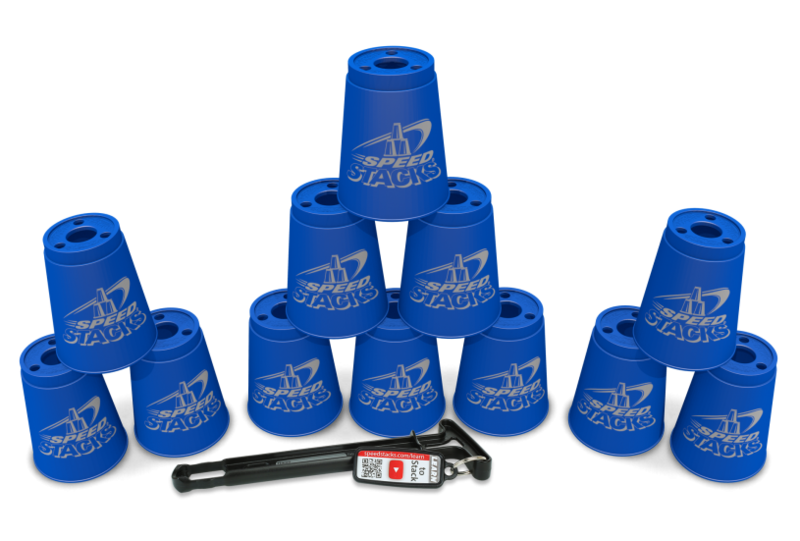 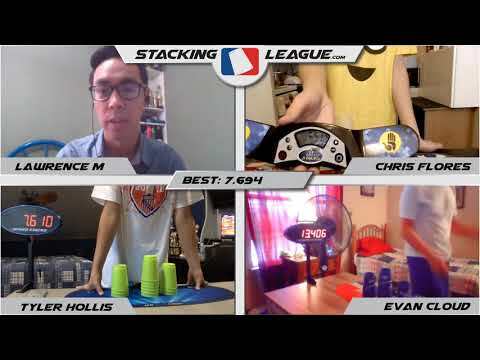 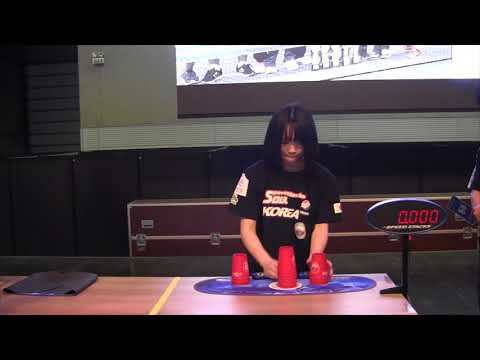 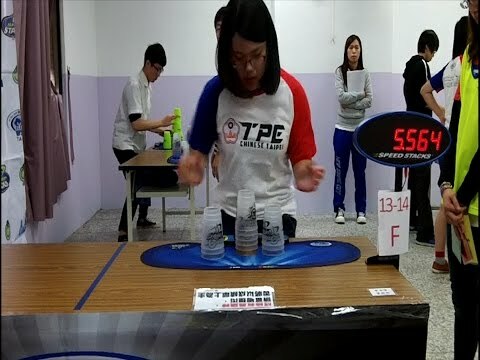 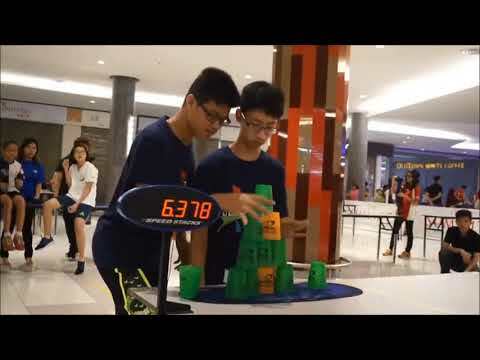 The 3-6-3 was held by Chan Keng Ian, world sport stacking champion in 2016, at 1.779 seconds. 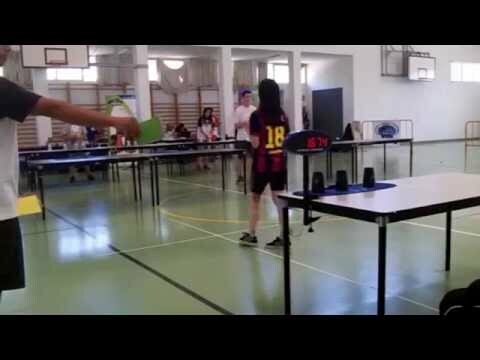 With performances of this caliber, it should not come as a surprise should the 14-year-old qualify for the national team once again. 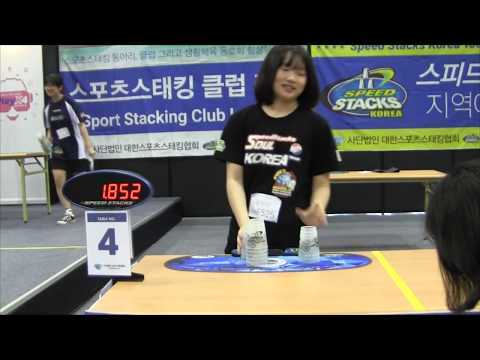 Congratulations to Hyeon Jong Choi on the new records. 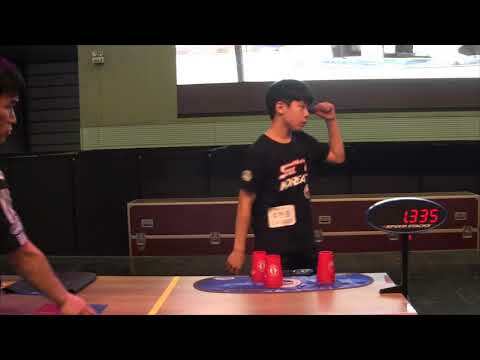 Will he up his performances again next weekend at the 3rd qualifying rounds of the competition?